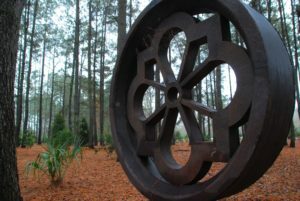 After you see the exquisite art displayed in Lake City’s ArtFields competition, make your way to Moore Farms Botanical Garden and see the living art displayed in our picturesque 65-acre landscape. 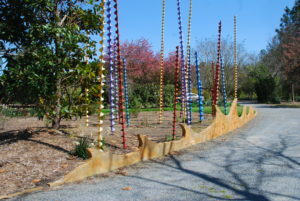 All art present in the garden will be marked so attendees can learn more about the installations. Experience all that Lake City has to offer. The garden is awash in artful waves of tulips, lilies, and annual displays. Let the beauty of the site take your breath away.